Ever want a career in fashion ? 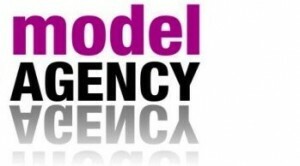 Assets Model Agency’s Masterclass is about training young people and giving them a full and wide-ranging introduction and insight into the exciting and everchanging World of Fashion & Modelling. And all you need to know about the Fashion Industry. There are Seminars throughout the day delivered by leading professionals within the Fashion Industry. The next Master Class is on 28 March. To Book a place call Rob on 087-6635622 or email robertcondon@hotmail.com. Copyright © 2019 Derek Daniels Fashion Promotions, All Rights Reserved.